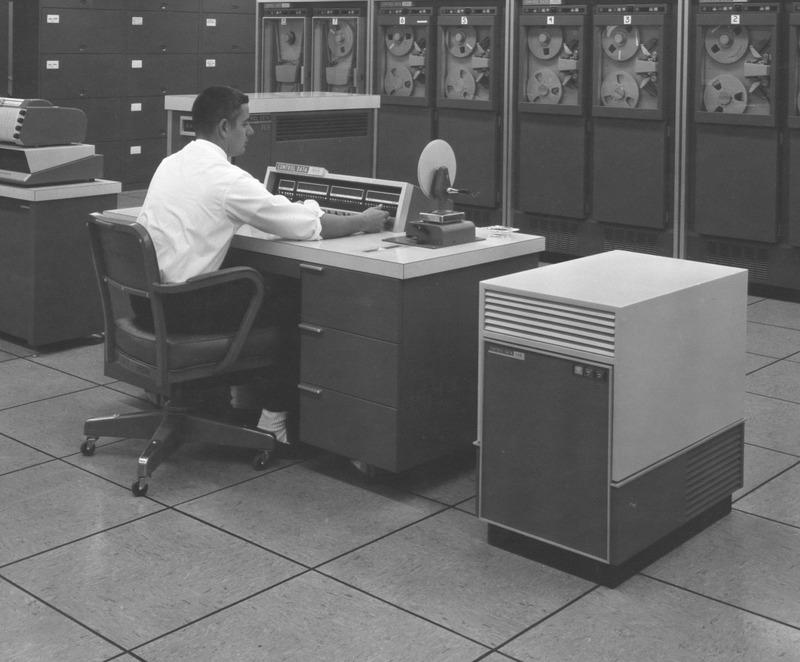 The above photo, taken around 1963, shows a Control Data 160A computer at NASA's Godard Spaceflight Center in Greenbelt Maryland. Click on the above photo for a high resolution JPG scan of the original. For an explanation, refer to the annotated image below.